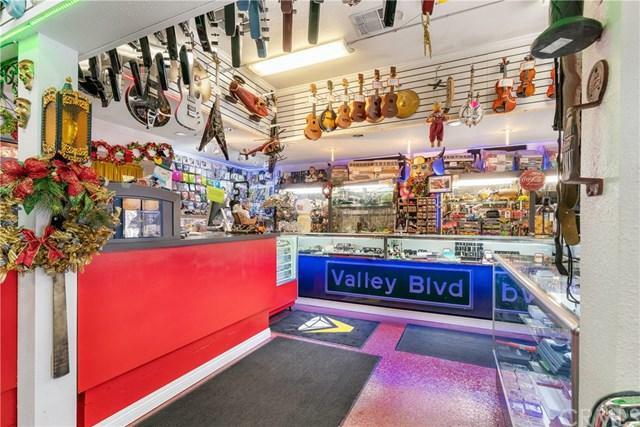 We are pleased to present 11833-11841 Valley Blvd. in the City of El Monte. The offering is a mixed-use property that consists of seven one bedroom one bathroom and two units that are two bedrooms and 1 bathroom, four commercial units, and a large parking lot which separates the commercial units from the residential units. Nine residential units and 4 commercial units total. 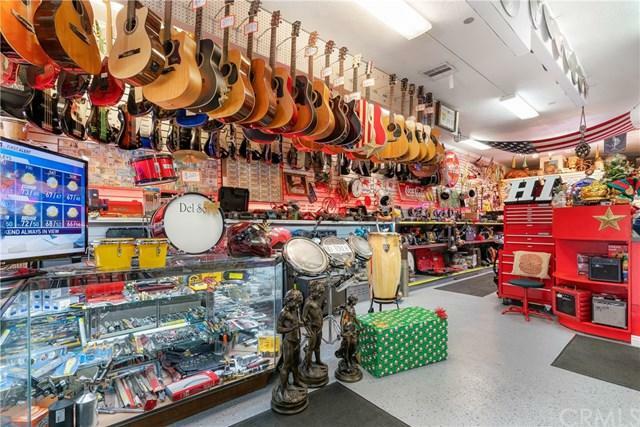 You have a large lot of 25,909 square foot with an estimated 10,592 square feet of rentable space. The property has individual gas and electric meters and residential tenants pay for their own gas and electricity. There are 21 to 24 potential parking spaces located between the commercial buildings and the residential units and a 3 car garage that is currently used for storage. Including the 3 car garage that will make it a potential 27 car parking. (The residential units are each assigned one car parking). 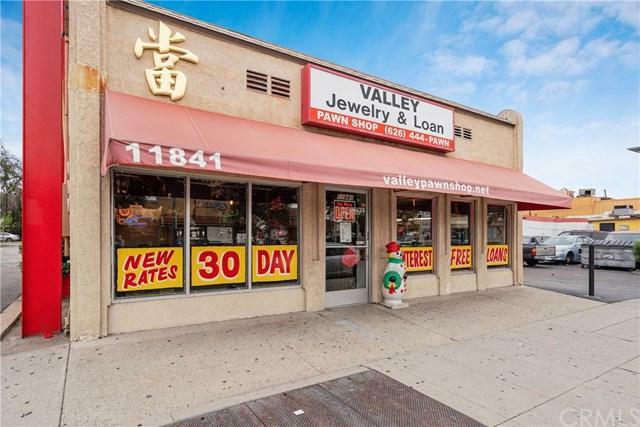 Valley Blvd offers a great combination of retail stores and apartment buildings; this is a nice mixed-use property with both product types. 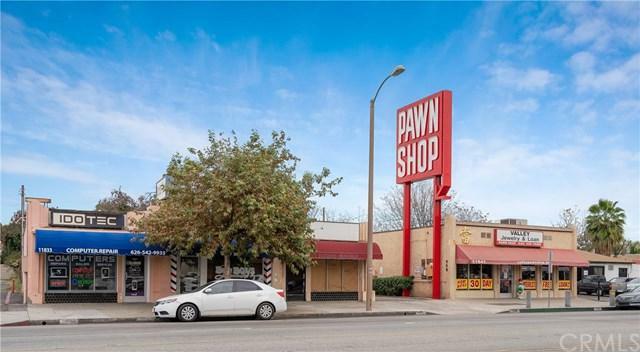 This is a great El Monte investment for an investor with potential upside in rents and cap rate. Per the owners, the property is located in an IRS enterprise zone. There is a substantial income tax savings opportunity for an investor that buys and holds for 10 years. Come see this beautiful property before it's SOLD! Sold by Ying-Huei Chou of K.W. Executive.